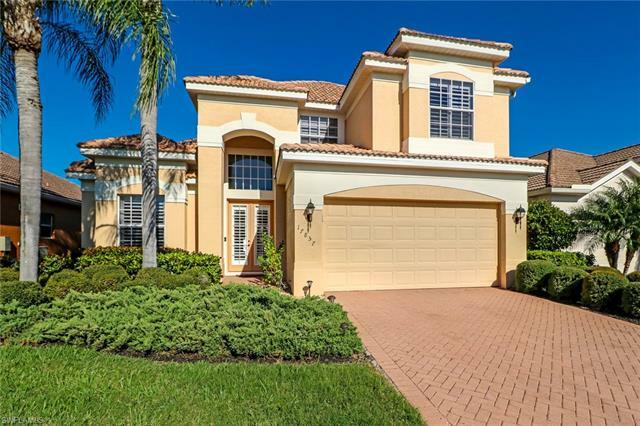 Tivoli homes for sale are found within the Miromar Lakes Beach & Golf Club. In Tivoli you’ll find large Tuscan-inspired homes with an old world charm. Single family detached villas designed by Pulte Homes range in size from 1,700 to 2,400 square feet of living space. 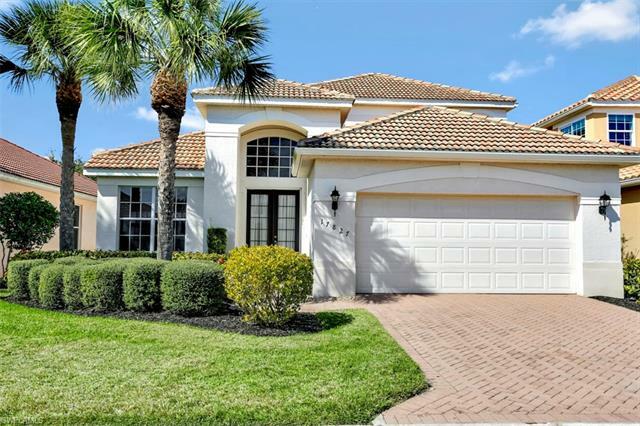 Offering beautiful waterfront and golf course views of the surrounding area, homes in Tivoli offer you access to the finest luxury resort style life imaginable. 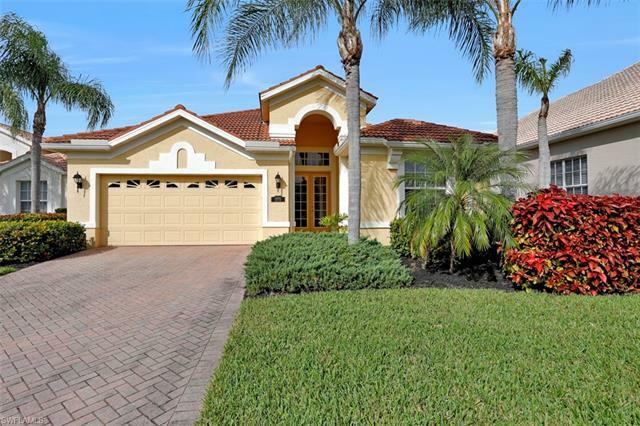 Located in South Florida, just north of Naples, the Miromar Lakes Beach & Golf Club offer residents the comfort of a secure, upperclass neighborhood, conveniently located near to much of South Florida’s best shopping, dining and more. As a homeowner in Tivoli, you are one of the privileged who have access to all of Miromar Lakes world class features as well. Whether you enjoy golfing, fine dining, fitness, sports, or just relaxing by the pool, these are just a few of the features offered to you simply by choosing Tivoli as your home. Convenience and opportunities are abundant in this quaint and stunningly beautiful neighborhood. Featuring just 76 homes, a home in Tivoli is a highly sought after commodity. Perfect for those with a family or those who are looking to enjoy a more peaceful time in their life, Tivoli, indeed Miromar Lakes, is an ideal location for enjoying a life of luxury in south Florida. Tivoli is sold out for new construction, but if there are resale opportunities, you can see them below. Looking in Tivoli? 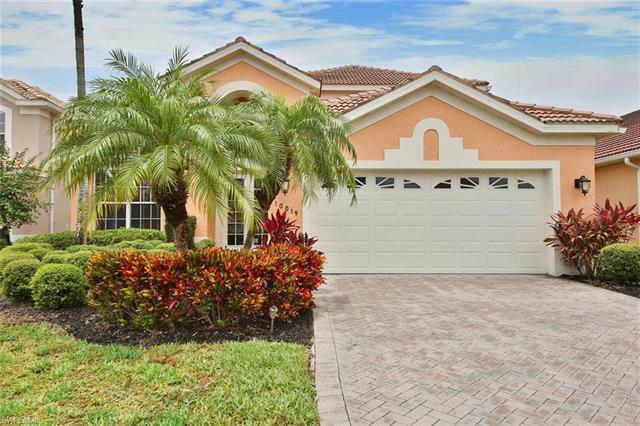 As an expert in Miromar Lakes homes for sale, I have all the information you need to figure out if Tivoli is or you, or you’d be happier in one of the other Miromar Lakes neighborhoods. Call me at 239-898-6865, or send an email to explore the possibilities.